Liebste is a 1999 mare born in Germany out of Lea by Liz. Abendstern. Liebste has been the main broodmare at Happy Haflingers since 2005, when she was imported from Padenstedt, Germany. She was inspected at the World Haflinger Show in Ebbs, Austria in 2005 and rated 1B with 81 points. Liebste comes from a long background of world champion Haflingers such as the stallion, Afghan II, who was World Champion of the Haflinger Horse Breeders' Association of Tirol in 1990, as well as from the 1995 World Champion stallion, Liz. Amadeus; and 2000 & 2005 World Champion stallion, Liz. Abendstern. Liz. Abendstern was the only stallion to be named world champion twice in succession; no stallion has achieved that to date. Liebste is trained to ride and drive. She is primarily used as a dressage horse, although she is a capable and athletic jumper and schools 2’6” courses. She loves to trail ride and goes out well alone and in groups. Her steady attitude and comfortable gaits make her a lovely lesson horse. 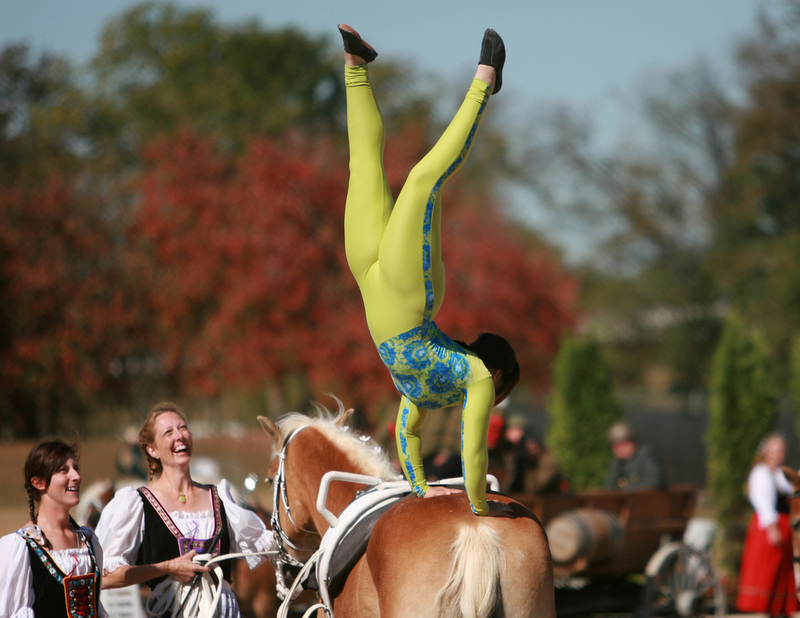 However, Liebste does have a really special talent: she was used as a vaulting horse for the Haflinger Owners of Wisconsin Vaulting Team. From 2009 to 2014, Liebste was used for vaulting with a variety of children. 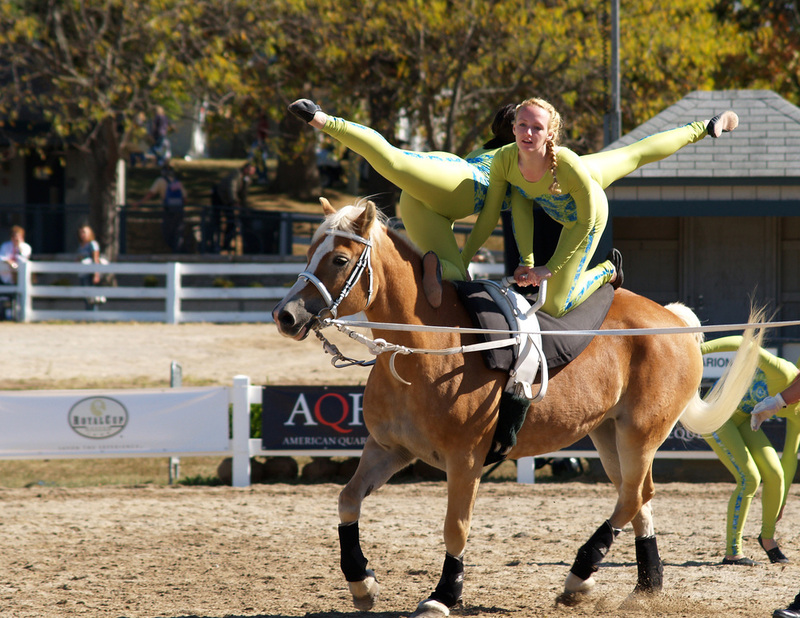 She has performed around the country, but her biggest performance was at the 2010 World Equestrian Games in Lexington, Kentucky. There, she shone for four days in the Equine Village. Liebste takes excellent care of her vaulters and is truly a pleasure to work with.